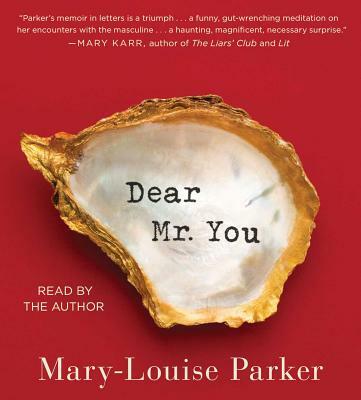 An extraordinary literary work, Dear Mr. You renders the singular arc of a woman’s life through letters Mary-Louise Parker composes to the men, real and hypothetical, who have informed the person she is today. Beginning with the grandfather she never knew, the letters range from a missive to the beloved priest from her childhood to remembrances of former lovers to an homage to a firefighter she encountered to a heartfelt communication with the uncle of the infant daughter she adopted. Listeners will be amazed by the depth and style of these letters, which reveal the complexity and power to be found in relationships both loving and fraught. Mary-Louise Parker is a Tony, Emmy, and Golden Globe award-winning actress. Her writing has appeared in Esquire, The Riveter, Bust, and The Bullet. This is her first book.